For working professionals in the accounting field, the right domain name can make all the difference in your online marketing. With a .aca.pro domain name, you can show visitors to your site that you are a licensed accounting professional. The .aca.pro domain name extension is regulated, so people who go to your site will know that you have been vetted and are a true professional. Register a .aca.pro domain name today and start driving more traffic to your site than ever before! Requirements: All applicants meeting the following qualifications may register a .PRO domain name: Provides professional services, Admitted to or licensed by a government certification body or jurisdictional licensing entity recognized by a governmental body that regularly verifies the accuracy of its data, In good standing with the licensing authority. In addition, registrants will be asked to provide the following information related to their professional eligibility: Identification, Contact information, Profession-specific information such as license number. Trustee / Proxy fees: Not Available !!! 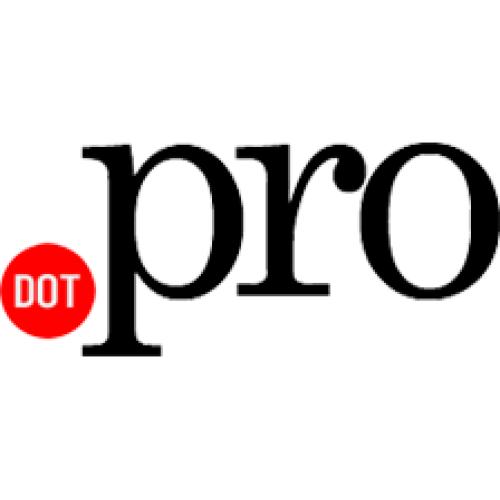 Description: .PRO - It's Professional !!! 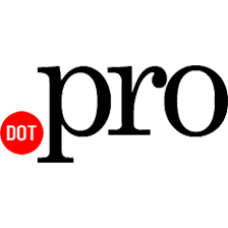 .PRO is the domain for anyone who possess skills or knowledge that is valued by others.. Description: .ACCT.PRO - It's Professional accounting For working professionals in the accounting field, the right domain n.. Description: .AAA.PRO - It's Professional accounting For working professionals in the accounting field, the right domain na.. Description: .CPA.PRO - It's Professional accounting. For those in the accounting field of work, a .cpa.pro domain name is ..